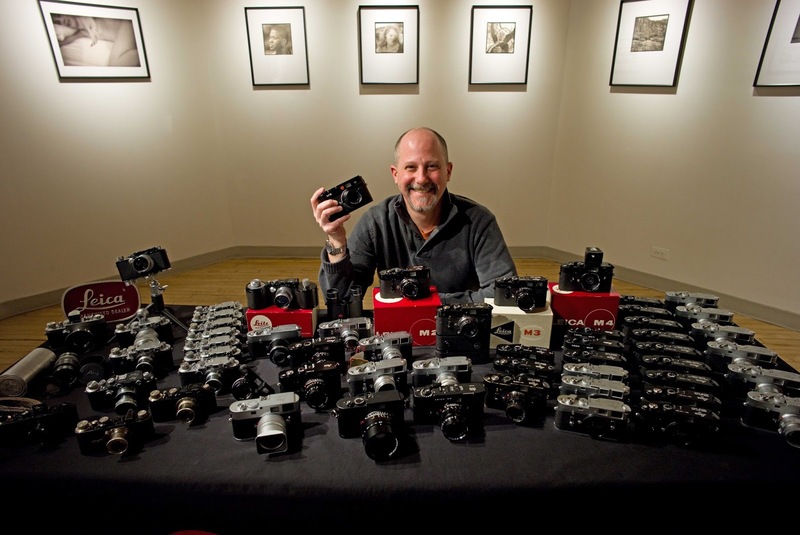 One of the major reasons for using Leica cameras are the Leica lenses. They offer performance level unsurpassed by any other manufacturer. In view of that it makes little sense to own a Leica camera and equip it with lenses from other manufacturers. Yet every once in a while we come across a lens other than from Leica that is definitely of interest. Even though this lelns was introduced a while back, it warrants another look. This lens is the Daguerreotype Achromat 64mm f/2.9 Art lens from Lomography. It was directly inspired by the world’s first photographic optic lens – a 19th century invention created by Charles Chevalier for the Daguerreotype cameras. It was the direct result of photographers asking for faster lenses than were available at that time to allow portrait photography with reasonably short exposure times. Almost two centuries later Lomography reworked it as a powerful tool for modern-day photographers. Designed and handcrafted in a small manufactory, the Achromat lens has been reinvented for use with modern-day digital and analogue cameras. 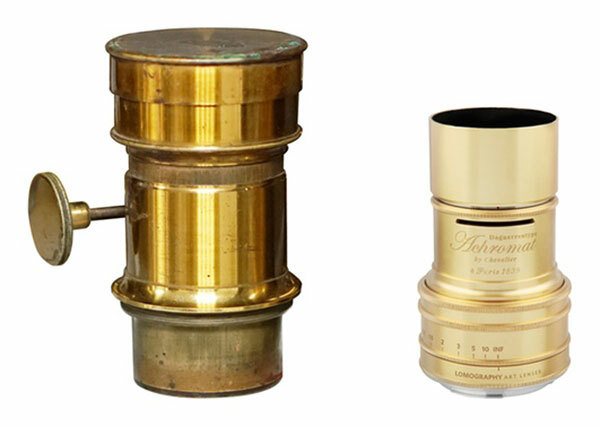 The lens is available in a sleek brass or black finish. 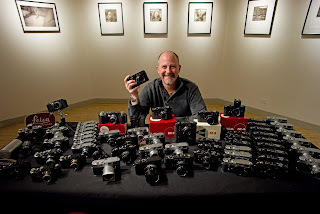 Currently it is only available in Canon, Nikon and Pentax K mounts, but adapters from Leica and other manufacturers allow the use on Leica cameras as well. Due to its design, the lens allows to alternate between razor-sharp images, or draping the world in silky soft focus. The lens comes supplied with a variety of Waterhouse stops which allow to alter the depth of field in a whole new way with endless bokeh effects – which blend together colors, shapes and textures for creative expression. These special effects are created by inserting Waterhouse Aperture plates into a slot in the lens, positioning the plate in front of the lens elements. Three sets of plates are available, Standard, Lumière, and Aquarelle. The latter two sets, Lumière and Aquarelle, were created by Lomography for this particular lens to create different effects in out-of-focus highlights.